Gemalto announced it has won an open tender for the production of the next generation of British passports. 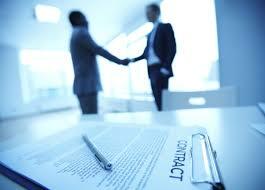 The contract is for 11.5 years, including 10 years of production and issuance services. According to the announcement, this will be one of the most technically advanced passports in the world. For the first time, the British passport’s biographical data page will be made from polycarbonate instead of paper, preserving the integrity of the document over its lifespan. The digital component of the new passport will rely on a highly secure operating system that complies with ICAO standards, developed and secured in-house by Gemalto. As the first CarbonNeutral certified passport, the carbon footprint of the new British passport will be independently measured, validated and reduced to net zero in line with the CarbonNeutral Protocol. To ensure citizens’ personal and biometric data remains in the country, the passports will be personalized in the UK, further extending Gemalto’s 25-year presence in the UK. 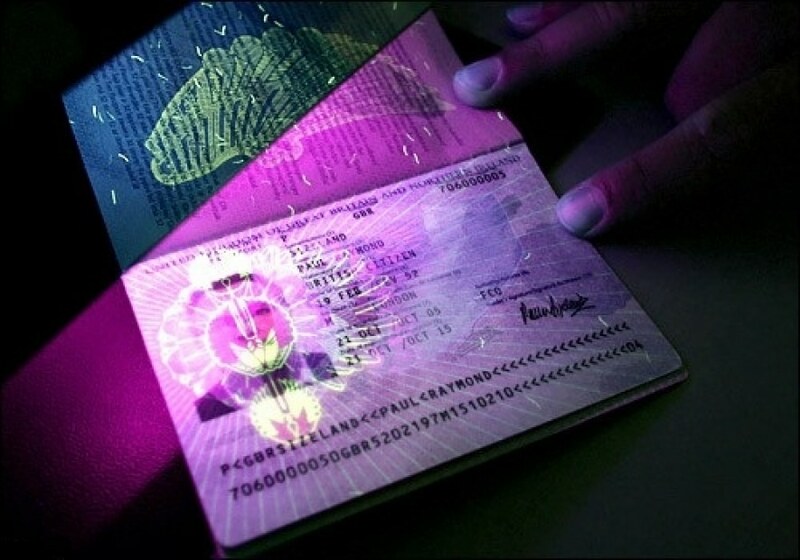 The company expects this will create new jobs, supplementing the 500 plus UK staff Gemalto currently employs, as well as generating secondary economic benefits in the local communities where Gemalto will be manufacturing the passports. Earlier this month British security printing company De La Rue launched an appeal of the UK government’s decision to award the post-Brexit passport contract to Gemalto. Gemalto has extensive experience in developing secure government documents. 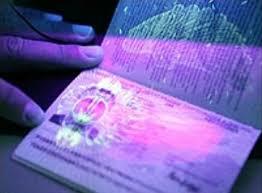 Last September the company announced that its biometric ePassport technologies were being used in more than 30 different countries, including Algeria, Denmark, Finland, France, Hong Kong, Italy, Korea, Morocco, Peru, Portugal, Norway, Singapore, Sweden and the United States.